I know how much you love simple recipes and what could be easier than an instant pot recipe? 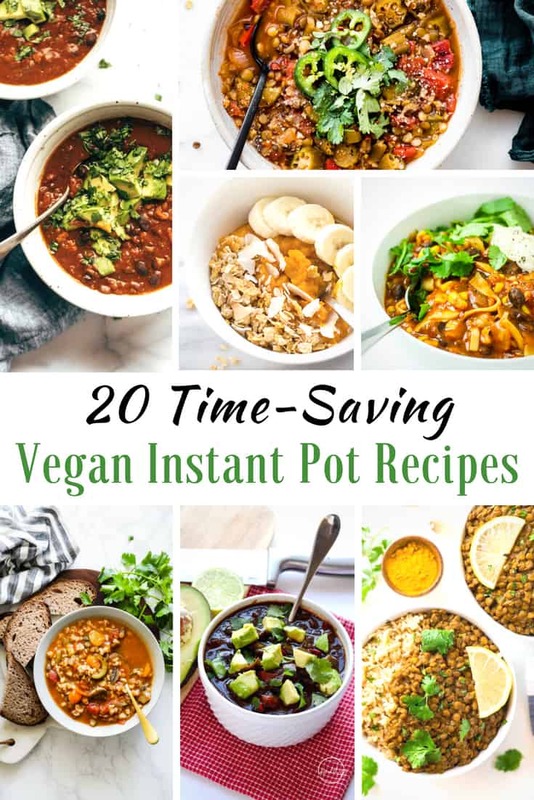 I do hope you enjoy this collection of 20 time-saving vegan instant pot recip[es. As usual, if you give any of them a try do leave me a comment below to let me know how you got on. 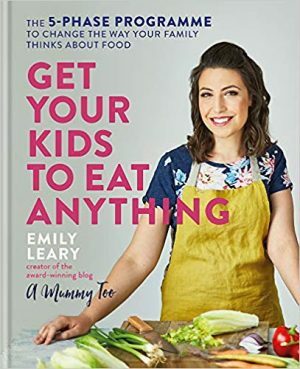 Also if you have any great veggie/vegan recipes to share I always love a link to them!